Omaha, NE – David Sedaris may well be the closest thing the literary world has these days to a rock star his speaking engagements are now consistently standing-room-only, a far cry from his early days as a housecleaner in New York City. The best-selling author, satirist, and public radio commentator that Time Out New York says "may just be the funniest man alive" is coming to Omaha's Orpheum Theatre for one night only - Sunday, October 22, 2006 at 8:00 pm. Final performance of Jazz Night Series at One Pacific Place. Omaha, Nebraska – Robert Glaser's Urban Jazz will wrap up this year's Jazz Night Series at One Pacific Place tonight. Music begins at 5:30pm and runs until 7:30pm tonight, at the fireplace area in the middle of One Pacific Place at 103rd and Pacific Streets. 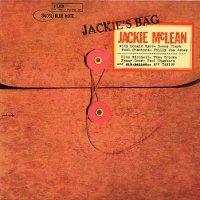 Jackie's Bag recorded 46 years ago this month. On this week's program, college students share their recollections of Sept. 11th, 2001, and two law professors talk about changes in the legal and political landscape since that day. Omaha, NE – KIOS, 91.5fm, Omaha's NPR Station, is pleased to announce a new partnership with KVNO, Classical 90.7 FM that will strengthen public radio service to the metropolitan Omaha community by streamlining both station's broadcasting schedules. Effective September 4, 2006, KIOS serves as the region's source for NPR news and jazz, while KVNO is the official station for classical music in the Omaha-Council Bluffs region. A'Jamal Rashad-Byndon interviews "Project Focus" director Doris Lassiter. This week's guest, Doris Lassiter, discusses healthy marriage initiatives and relationship building. A'Jamal Rashad-Byndon interviews Doris Lassiter, diector of "Project Focus". 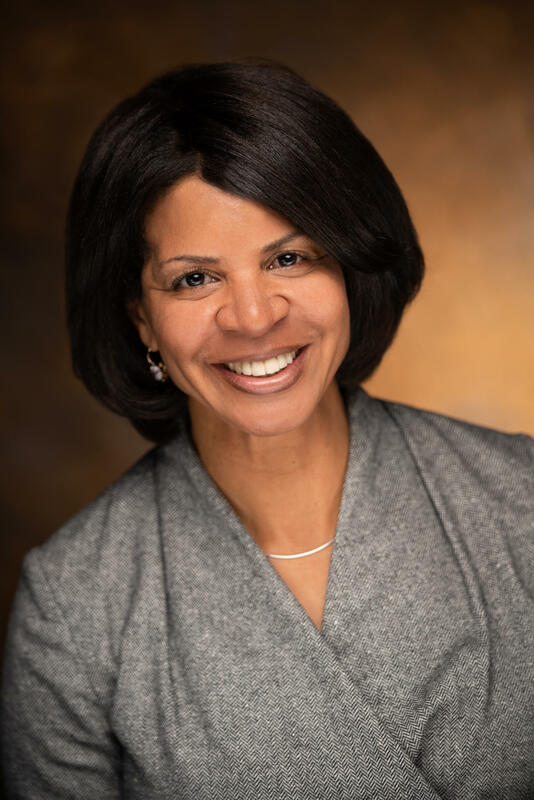 This week's guest is "Project Focus" director Doris Lassiter, who discusses healthy marriage initiatives and relationship building. Omaha, Nebraska – The summer jazz festival season will wrap up this weekend with two of the most exiciting festivals on the planet. The Chicago and Detroit Jazz Festivals, running Labor Day Weekend in their cities of origin, will present a wide variety of jazz performers and bands.